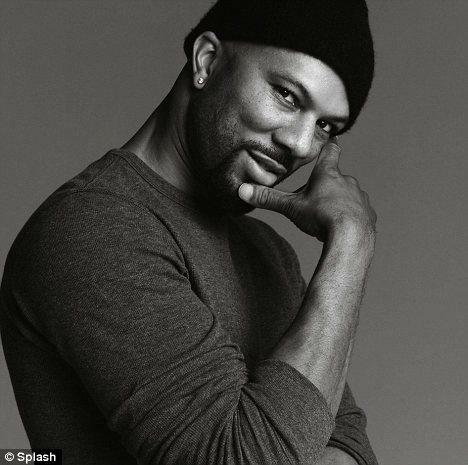 Common and Ab-Soul connect on "Made In Black America." Well, we didn't really see this one coming, but it's all the more dope because of it! Common is working on his new album which is centered about the violence in Chicago, titled Nobody's Smiling, and he's already dropped one leak off it, "War." Today he returns with a fellow lyricist, Ab-Soul, at his side, and more production from No I.D. for "Made In Black America", which we assume will also live on the album. The LA Leakers premiered the new cut, and the rapper himself will be joining the Leakers on Power 106 tonight at 9PM if you're interested. What do you think of this collaboration? Are you looking forward to Nobody's Smiling? The album is entirely produced by No I.D.